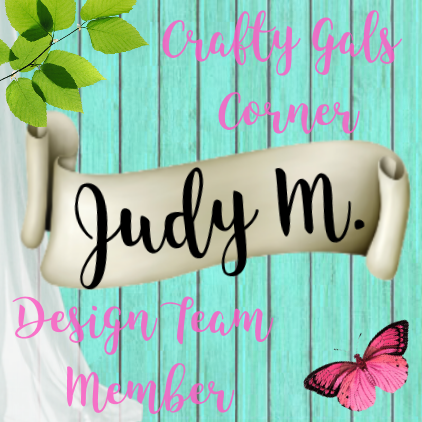 Don't Mess With Me, I'm Scrappy: Ever Need A Card With A Gift Card Holder And More About That Giveaway! Ever Need A Card With A Gift Card Holder And More About That Giveaway! 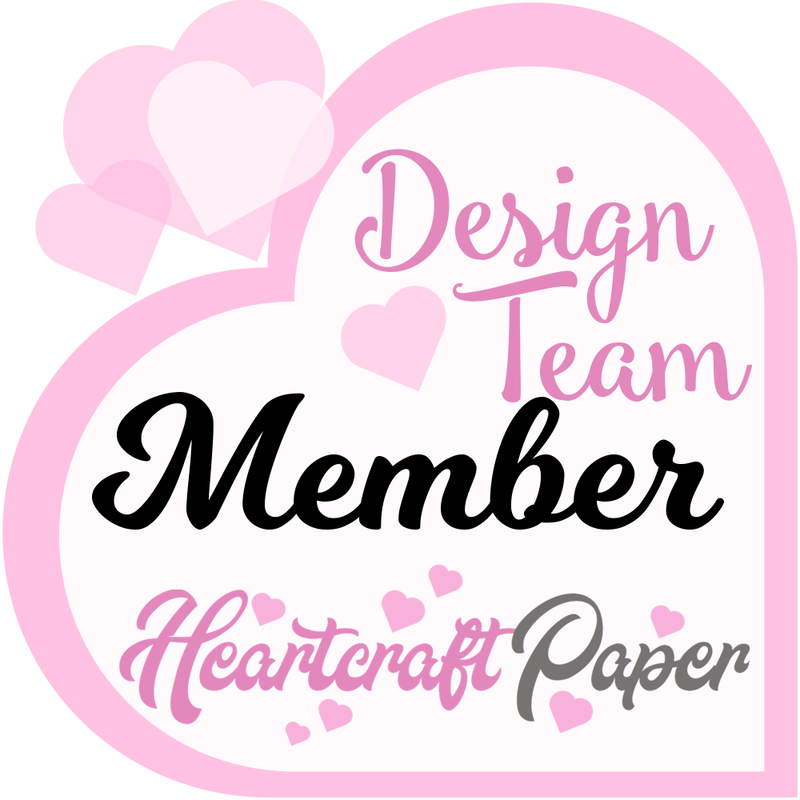 Have you had a chance to look around on the Creative Escape Papercrafting Store? 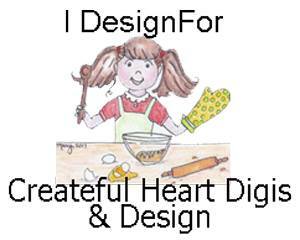 There are lots of fabulous products on there. You can find lots of Lawn Fawn. I really love Lawn Fawn! 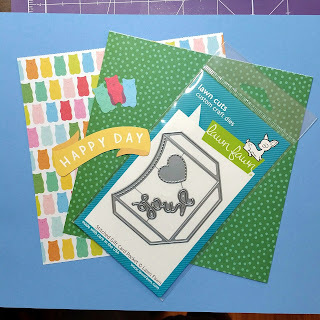 So I decided that the June card kit is perfect for special occasions and special occasions are perfect for gift cards. 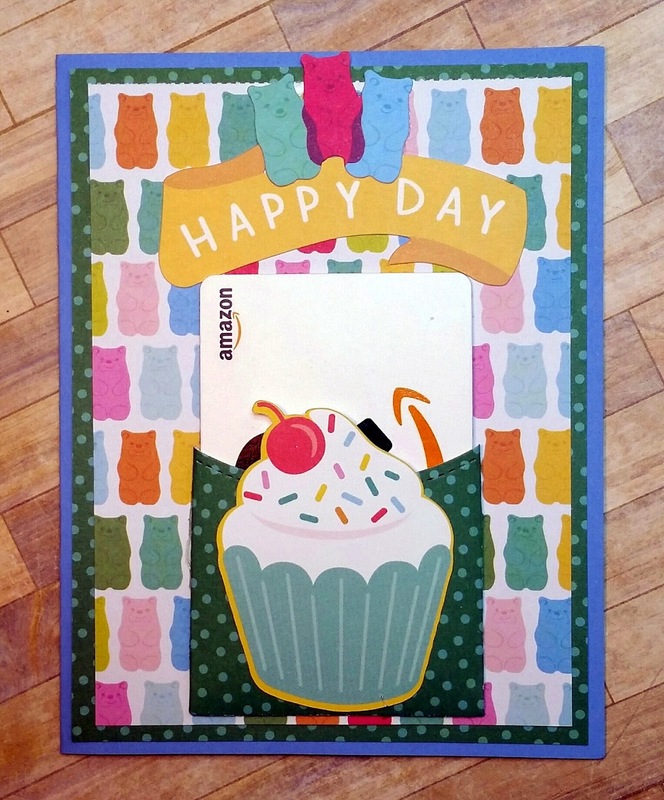 This card features a pocket on the front that fits a gift card perfectly! 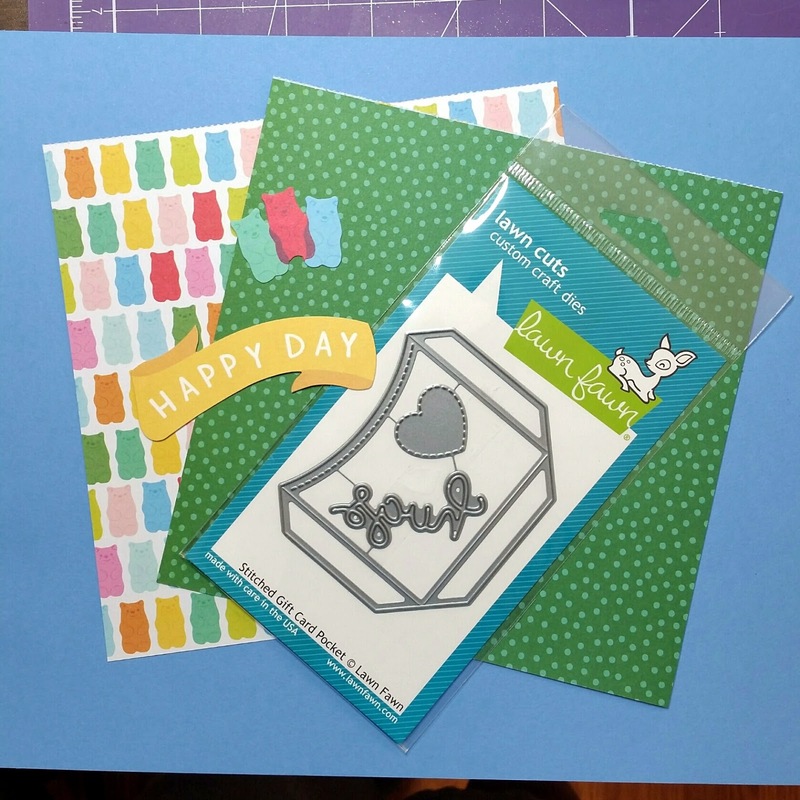 This set from Lawn Fawn is called Stitched Gift Card Pocket and it makes a gift card pocket easy peasy to make! Now back to that giveaway. 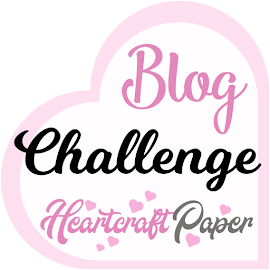 There are two prizes, one for Instagram and one for subscribing to my blog. 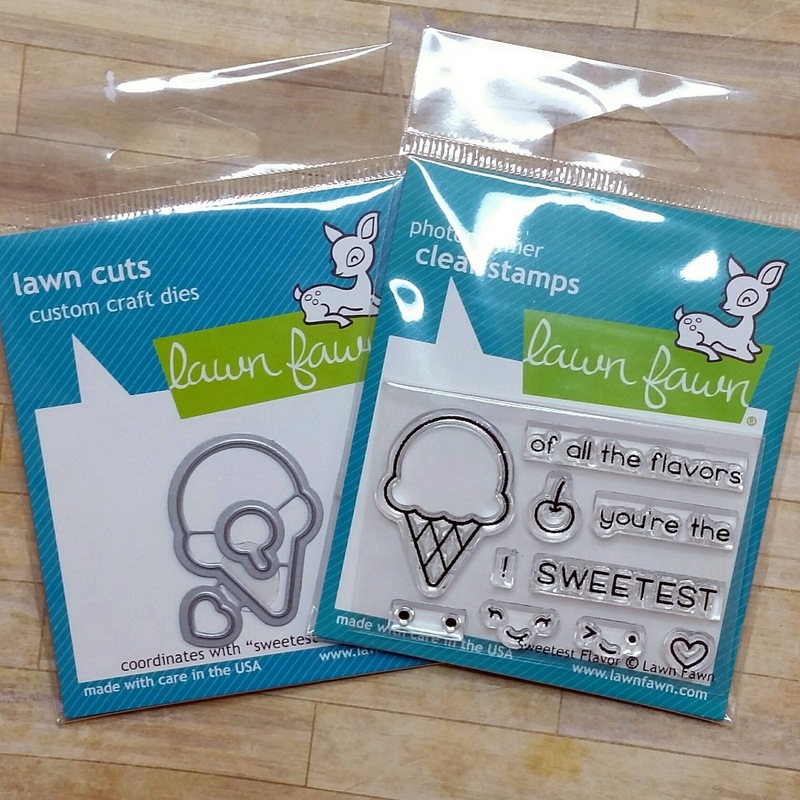 The two prizes are a $20 Gift Certificate to Creative Escape Papercrafting and this adorable Stamp Set and Die Set from Lawn Fawn! You can enter by 5pm Mountain Daylight Time. I will post winners on Tuesday morning! I am doing two giveaways. For the first, subscribe to this blog, and leave me a comment that you did. Also, if you are already subscribed also leave me a comment letting me know what your favorite type of card is, whether it is interactive, CAS, etc. If you stopped by yesterday and weren't able to subscribe, please try again today! Silly technology. Got it fixed! Subscribe and leave me a comment that you did there as well for a second chance to win! 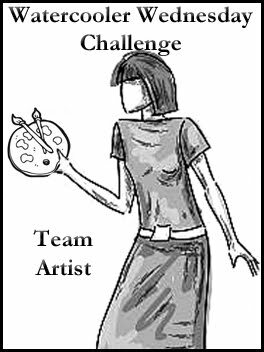 Also follow- creativeescape1 to win any prize & be entered into the finale prize drawing! Check back tomorrow for another fun new project featuring the June Kit!